A Cook County judge who is accused of bringing a handgun into the criminal courthouse at 26th and California on July 3rd is due in court today. When he’s done, he may want to give the sheriff who charged him a jingle to discuss some enforcement inconsistencies that CWBChicago has learned about. Just before noon on July 3rd, Associate Judge Joseph Claps was walking out of the criminal courthouse with a jacket over his arm. 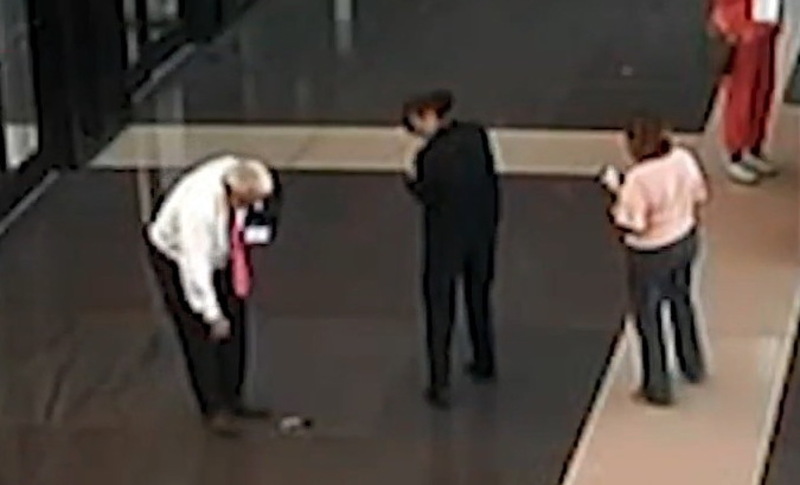 Video shows him walking through the main lobby when a gun apparently falls from his suit coat and onto the floor. Claps picked it up and continued on his way. A sheriff’s deputy reported the incident to a supervisor and criminal charges were filed on July 6th. Claps is licensed to carry a concealed weapon, but no one is allowed to have firearms in the courthouse, according to the sheriff’s office. Claps was re-assigned to “non-judicial duties” on July 11th, and he will remain on that assignment at least until the gun case is resolved. Then, there is this: On the exact same day that Claps dropped his gun in the courthouse lobby, another man tried to enter the Cook County courthouse at Belmont and Western with a fake gun and a pocket knife. He was not charged with anything. 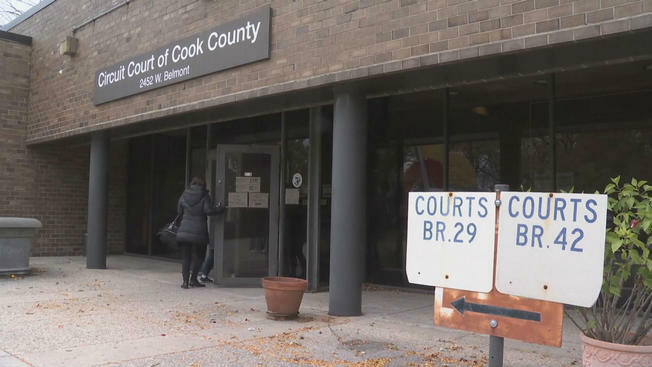 Less than two hours after Claps fumbled his firearm, the unidentified man walked into the courthouse at 2452 West Belmont to see when his next court date was, according to a sheriff’s office spokesperson. Deputies working the security checkpoint found “a cap gun and a small pocket knife” in the man’s possession, according to the sheriff’s office. Rather than charge the man with trying to bring the items into the secured area, “deputies advised he could not bring those items into the courthouse and to take them home," the spokesperson said. We’ll see how Judge Claps fares in court on Thursday….and wonder why he, too, wasn’t told to just take his contraband home.